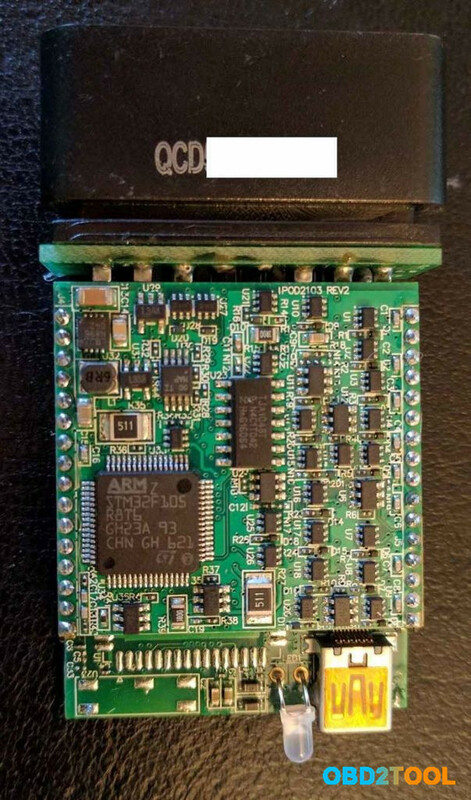 New Genius china clone, what ECU Scanners can work and what cannot work? 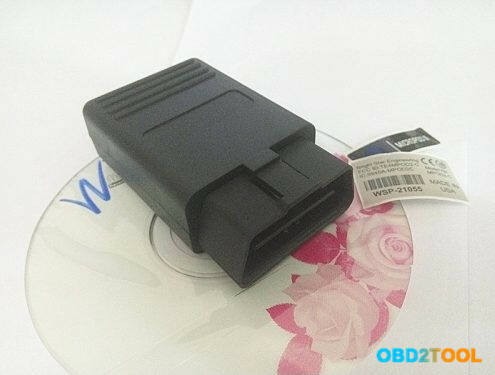 K-Touch OBD ecu programmer real reviews from users…. Here you go. Today i got New Genius K-Touch from china. I tested on Med 9.1.1 Audi q7 4.2 FSI. K-Touch is a crap tool made from KESS V2 v4.036 tech with a screen on it. I would never use it on any kind of car, even not EDC15. Works ok, tested on Nissan navara read and write Obd2 codes, edc 15 Fiat read write obd, pcr 2.1 read. But doesn’t calculate checksum and don’t read full size file like kess and ktag. Is not kess with lcd is another interface but from same company. Mine still working well. After 7x resetting the token counter. Audi Q7. File read with New genius is 100% correct (size 0x27C000). I have done BMW E46 318i ecu without issues. 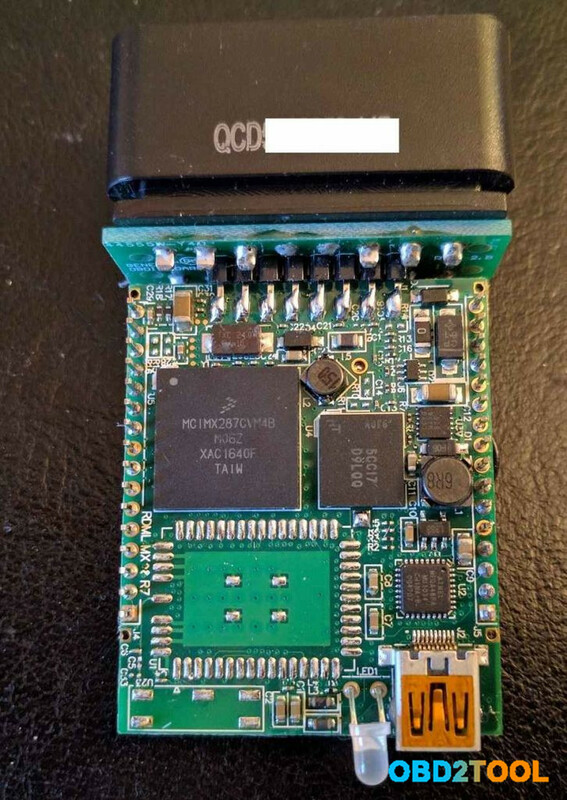 It is possible to clone CiD,but need SD Card from China that has an EEPROM instead of PROM. I successfully remapped a Range Rover sport 2.7Tdi today with this Ktouch from china. First attempt I just assumed software did checksum. Started car and cut out within 5seconds. Second attempt I did checksums in winols and wrote back to car and everything was fine. My kess v2 read a 2mb file and the dimsport read a 256kb file but all the maps were in the read! But the problem is, that you need to checksum the file with Race Evo on these ecus. Anything else will not work. Installed on XP in vm for now all ok. I run it on Windows 10 x64 with SSD hard drive. Tested on golf 7 gti 220HP simos18 NOT WORK ! Since the protocol enabled is an old version, it doesn’t cover all file sizes. You will get “incorrect file size” error when you try to upload the file to the ecu.